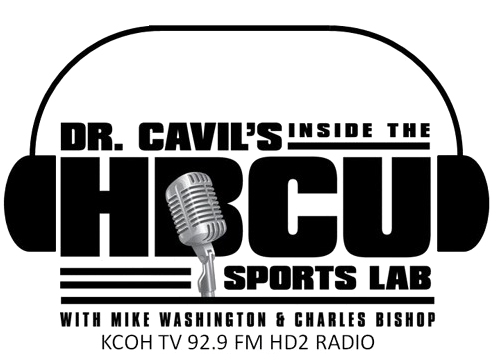 Black College Nines Baseball Podcast (HBCU Baseball Coaches Series) with Bethune-Cookman University Head Baseball Coach Jason Bevelin. 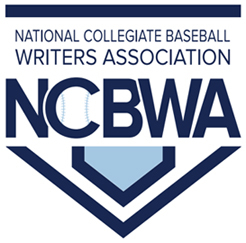 Black College Nines HBCU Baseball Podcast Edition Coaches Series with West Virginia State University Head Baseball Coach Sean Loyd. Black College Nines Baseball Podcast (HBCU Baseball Coaches Series) returns for the 2017 season with the University of Arkansas Pine Bluff Head Baseball Coach Carlos James.